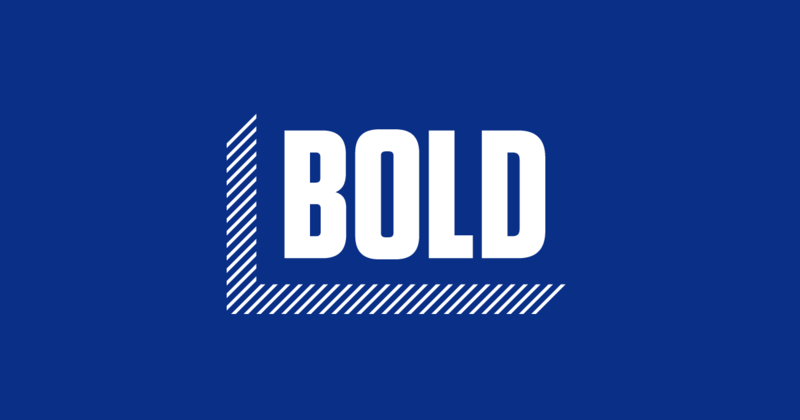 Des Moines — Bold Iowa criticized in the strongest possible terms the action taken today by President Trump to expedite construction of the Dakota Access pipeline. The U.S. Army Corp of Engineers last year rejected the company’s permit application for the pipeline to cross the Missouri River in North Dakota, stating it had failed to properly consult the Standing Rock Sioux Tribe and account for impacts to the tribe’s water supply and cultural resources. 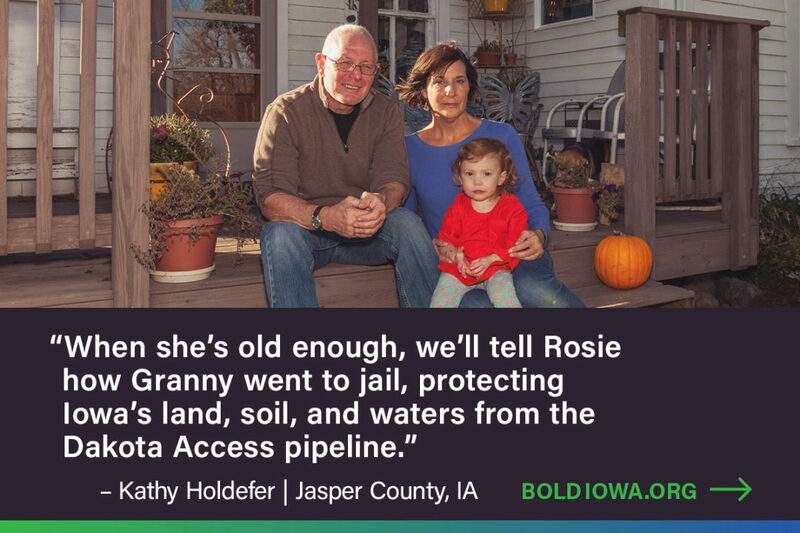 In Iowa, the court is expected to rule any day now on the legal challenge Iowa landowners have mounted to the granting of eminent domain for Dakota Access. Landowner plaintiffs in the case include Cyndy Coppola of Calhoun County, who was arrested on her own land for which eminent domain authority is still under judicial review in this case. The District Court is also expected to rule on Sierra Club Iowa Chapter’s challenge of the Iowa Utilities Board’s decision to issue a permit for Dakota Access to construct a hazardous liquid pipeline across Iowa. Sierra Club’s attorneys argued that Dakota Access did not show that the pipeline was necessary to serve the public; the impacts to the environment and the dangers of oil spills are reasons that the permit should not have been granted; and the IUB ignored the impacts of climate change.